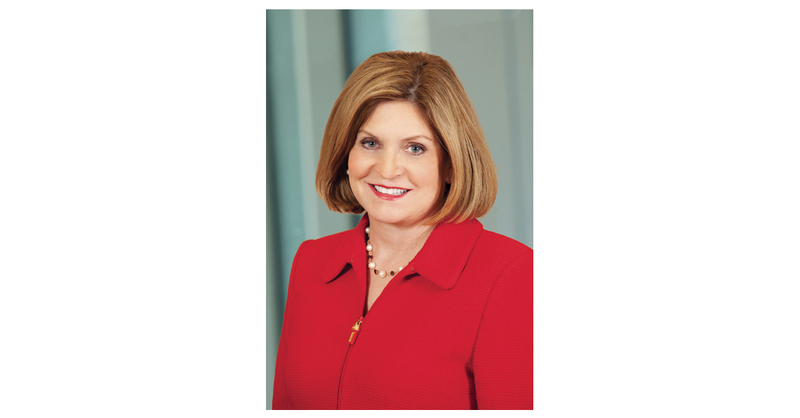 MINNEAPOLIS–(BUSINESS WIRE)–Allina Health is pleased to announced that Ann Madden Rice will become the new president of Abbott Northwestern Hospital. Rice is currently chief executive officer of the University of California, Davis, Medical Center in Sacramento. She will assume her new role in mid-October. She will also serve as senior vice president, Allina Health Operations. Just this week, the U.S. News & World Report's 2018-19 Best Hospitals report ranked Abbott Northwestern Hospital number one in the Twin Cities and second overall in Minnesota. Additionally, Abbott Northwestern received national rankings in eight specialty areas: cardiology and heart surgery (#19), diabetes and endocrinology (#23), geriatrics (#38), gynecology (#27), neurology and neurosurgery (#42), orthopedics (#26), pulmonology (#47), and urology (#50). Abbott Northwestern was also rated as high performing in gastroenterology & GI surgery, and nephrology.